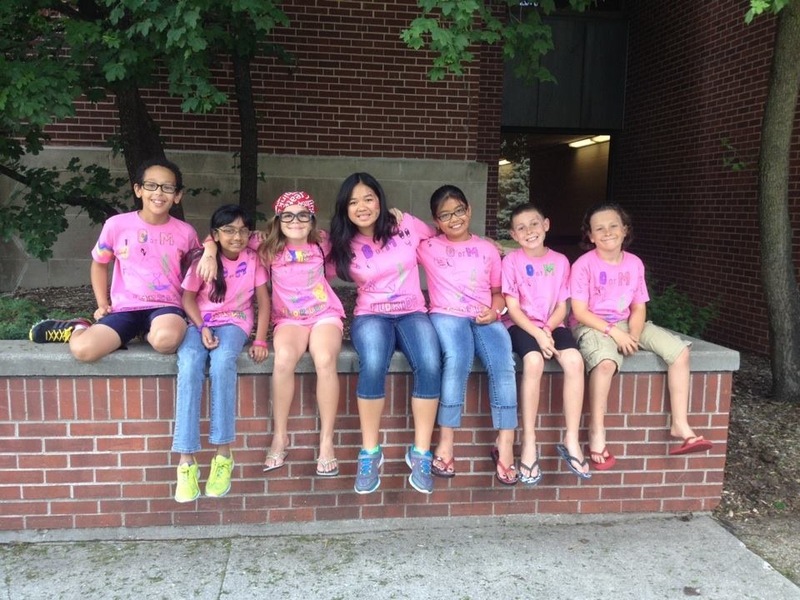 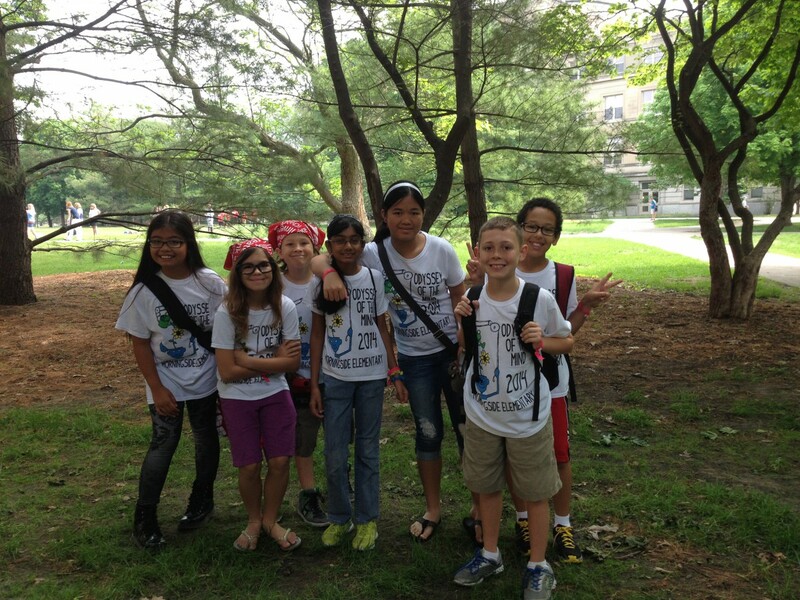 Aliza Ahmed, Erika Austria, Kendrick Carpenter, Nichapa Dancharnjitt, Noah Hamilton, Angela Witz-Schaffer and Charley Willoughby represented our school, county, region, and state at the Odyssey of the Mind World Competition in Ames, Iowa, May 27-31, 2014. They ranked 2nd in the world overall with a perfect score in the spontaneous competition! 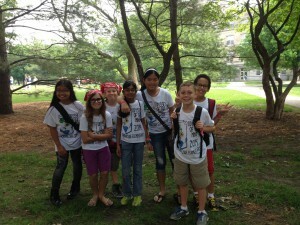 What a life changing opportunity and experience to meet and greet students who came from all over the world.